Just had a flat tire or a blowout? Before anything, make sure you’re safely pull away from the roadway so you’re not in any danger of being hit. If it’s dark, try to pull into a well lit location with other people. In the case that you don’t feel safe outside your vehicle, stay inside and call us right away. 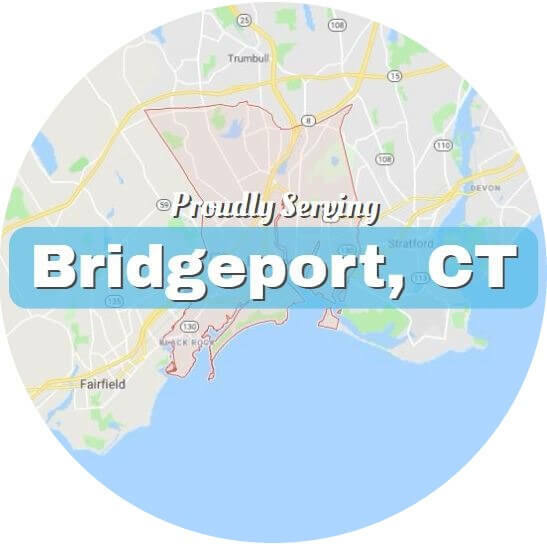 If you feel unsafe at all, call the Bridgeport Police Department and ask for an officer’s presence at 203-581-5100. We get a lot of calls for flat tire assistance around our city. And we’re glad to say it’s not a time consuming problem to fix. With our tools and experience we can get your new tire on and ready to go in a minutes. As doing it wrong has been familiar to cause quite a few very serious accidents in the past. What happens if you put it on wrong is that it could come off in transit, let’s say when you’re traveling 60 mph or more down the road. When this happens, your vehicle can go into a spin, hit other vehicles, go off the road, and so on. 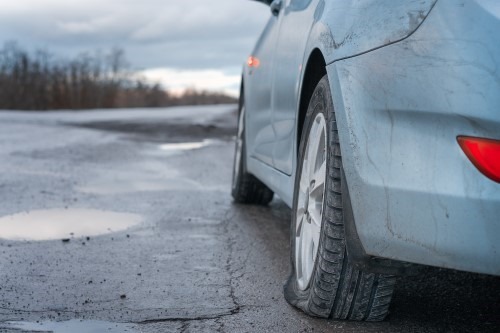 If you don’t have a lot of confidence in changing a tire, please don’t take the risk if you’re on the highway or intend to go more than 25 mph before having a pro look at it. Our flat tire service is fast and affordable, and well worth not taking the risk of injury or worse. Just call us at 203-633-4351 and we’ll get an experienced roadside assistance pro to you right away.